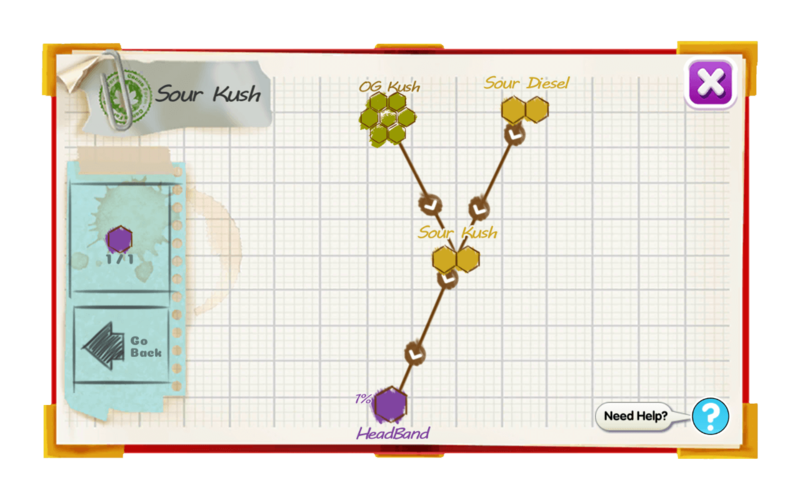 Sour Kush is a top shelf combination of strains. If you are looking for pain relief with a smile then start with this strain. 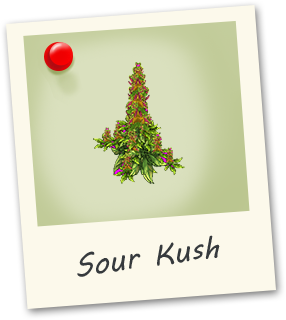 A great uplifting strain great for daytime, everything starts out funny until the indica side kicks in. With very strong smelling buds, you will want a good storage jar.